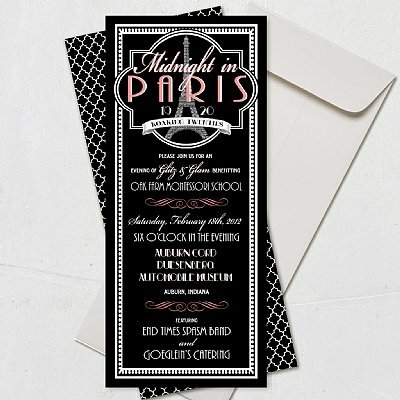 Midnight in Paris Collection - Loralee Lewis, Inc. This 1920s inspired invitation will transport your guests to a different time and place! 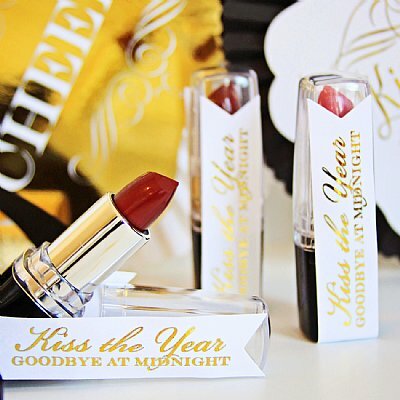 Originally designed for a high-end fundraiser, this collection is big money business.